European Photovoltaic Solar Energy Conference and Exhibition started from 1977. It is Europe’s longest solar energy conference and exhibition, and world’s biggest Photovoltaic Solar Energy Conference and Exhibition. The theme of EU PVSEC2016: new material and concept of solar cells and modules, Epitaxial slice of silicon solar cells and material technology, Thin film solar cells, concentrator and space applications, operating performance and reliability of PV systems and sustainable development, photovoltaic application and integration, photovoltaic economy and policy. In the exhibition, Zhongli Talesun shared lasted research results: N-type cells, cells resistance production technology and power plant repair, and chat with global technology peers face to face. These results achieve affirmation of international leading PV experts and policy maker. Professor Ni express in the exhibition: “EU PVSEC provide special platform to show new technology and new products. 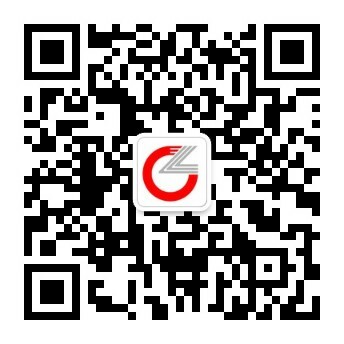 This conference includes whole PV industry chain, mainly show the newest Science and technology. We are pressure to participate this exhibition, and we realized the gap with international advanced Science and technology by visiting international leading solar enterprise and chatting with many global photovoltaic high-level talents. In the future, Zhongli Talesun will always devote us to innovating technology, and introduction of international advanced science and technology. We will improve the level of scientific research, and speed up the pace of the application of efficient photovoltaic products, to make green energy i get more extensive application in the world.